Stress negatively affects our health in many ways, but perhaps the most devastating is its effect on our Nerve System. 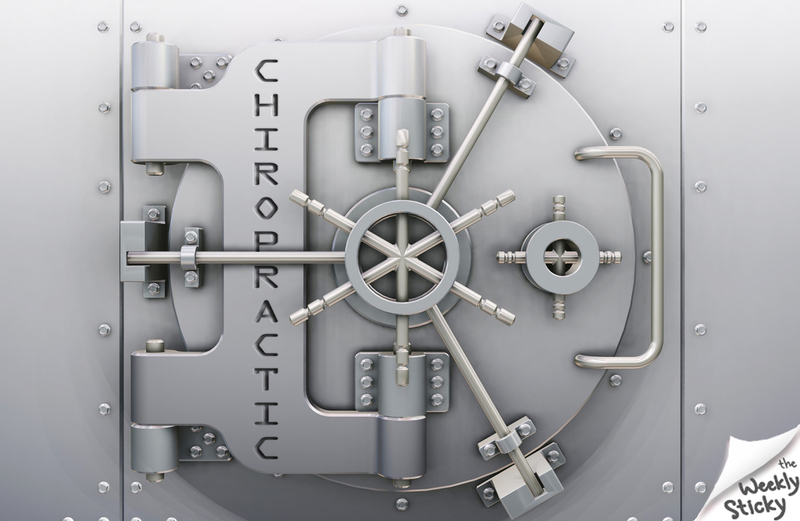 When stress is trying to rob you blind, Chiropractic care is the vault protecting your most valuable assets. Just don’t use it for bad backs and bad necks. You can rely on regular adjustments to safeguard your nerve system and preserve your WHOLE health. It’s for so much more than pain relief.